HOME > News > NCR organized a training project titled “Choosing the right fuel hose” for students in the auto mechanic training program. NCR organized a training project titled “Choosing the right fuel hose” for students in the auto mechanic training program. 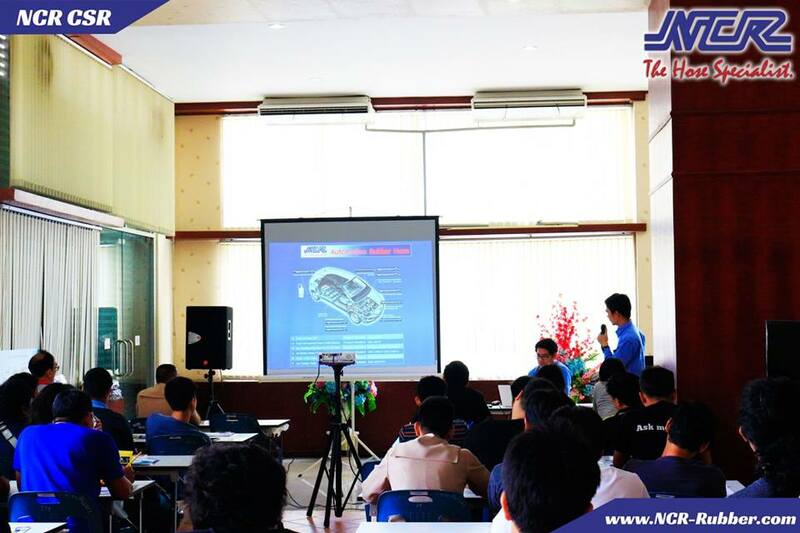 NCR understands deeply the importance and safety of consumers, which is why NCR collaborated with Bangkok Metropolitan Vocational Training School (Din Daeng 1-2) to organize a knowledge sharing activity for choosing appropriate oil-resistant rubber hose and other automotive rubber hoses on July 20th, 2017. 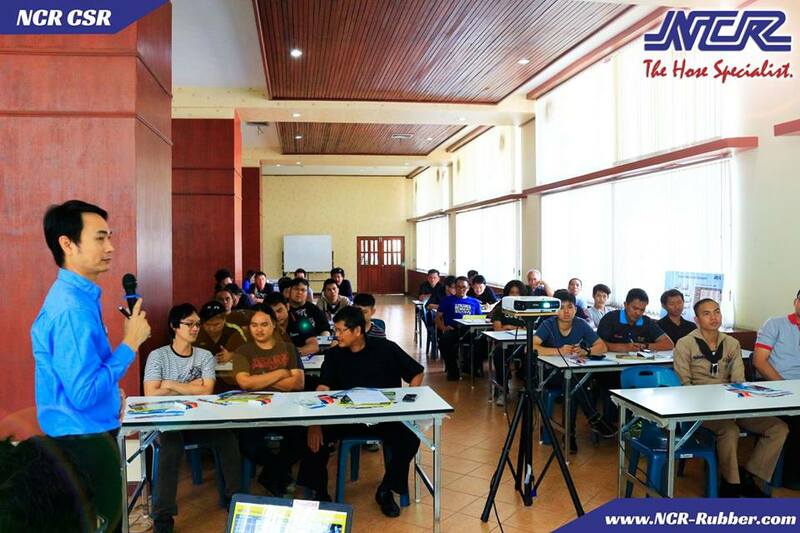 The session helped equip the 30+ participants with knowledge on quality certification standards, therefore allowing them to make the most of the information in order to provide better automotive services to their customers.